Used Toyota Aygo Review - 2014-present | What Car? 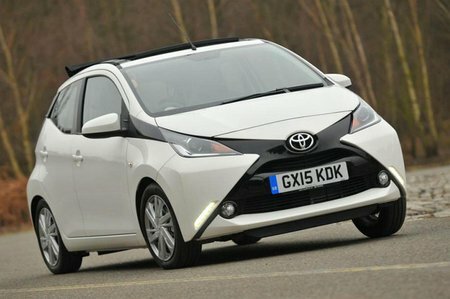 What's the used Toyota Aygo hatchback like? The first-generation Toyota Aygo was a sharply styled and well-screwed-together city car that soon gained a reputation for offering thrifty and economical motoring. It wasn’t a great car to drive, or even a particularly practical one to use, and lost its way a little when a rash of younger rivals from the VW Group, Kia and Hyundai stole its thunder. The answer to these challenges came in this second-generation model – a more mature and yet even more rakishly styled car that's better armed to compete in this burgeoning class of likeable tiny tots. Just like the previous version, however, there’s only one engine option: a mildly updated version of the 1.0-litre three-cylinder petrol unit. This unit returns a claimed average fuel consumption of 68.9mpg and emits just 95g/km of CO2 – a respectable figure for a car in this class and one that adds to its usefully low overall running costs. The engine has to be worked hard for the Aygo to make decent progress, though, as with the older model, and it makes a noticeable thrum while going about its business, so refinement isn’t its strongest point. But for such a small car, the Aygo rides and handles well. The only major issue is one of passenger space, especially in the rear. Taller passengers will find it very cramped and its rivals, the VW Up, Skoda Citigo, Kia Picanto and Hyundai i10, all have more room, as well as having noticeably bigger boots. 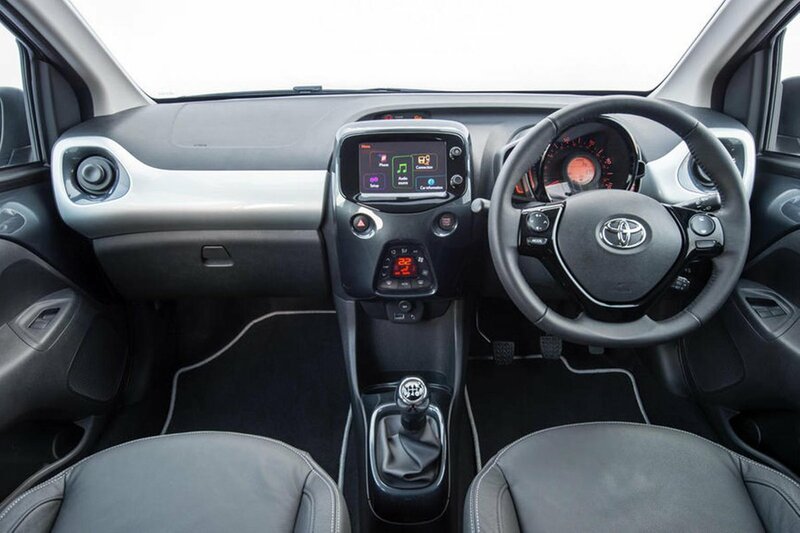 To counteract the limited choice of engines, the Aygo comes with a wide range of trims, stretching from entry-level X all the way up to the handsomely equipped X-clusiv 2.